Zonitrip is a local tour operator in Vietnam, offers the customize tour, adventure tour include Hiking/Trekking Tour, Motorcycle Tour through Vietnam. 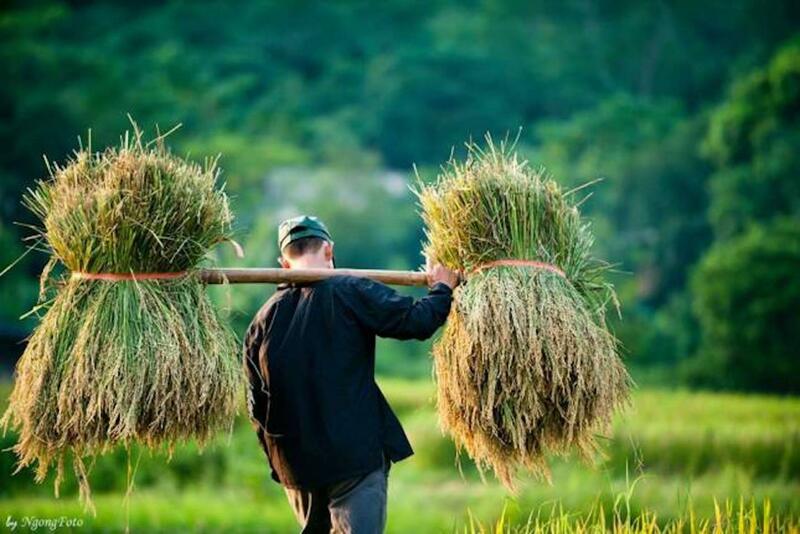 You will have chance to explore the beautiful scenery, colorful culture of ethnic people and stunning landscape in North Vietnam. 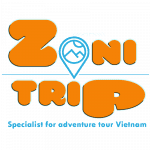 Zonitrip provides equipments, transportation, experts, help you to explore the beaten track in Vietnam, you provide the energy. The cost was not proportionate to the tour. Many others paid a fraction of the price charged by tourradar. Zonitrip- Adventure Vietnam Tours vs Explore!